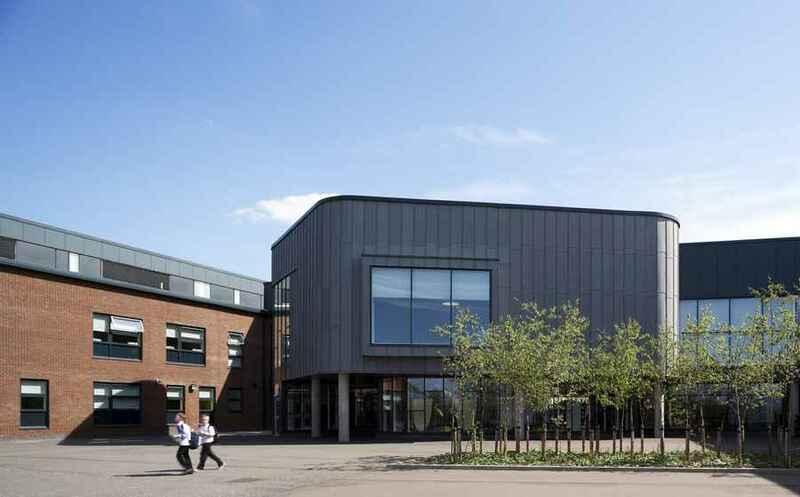 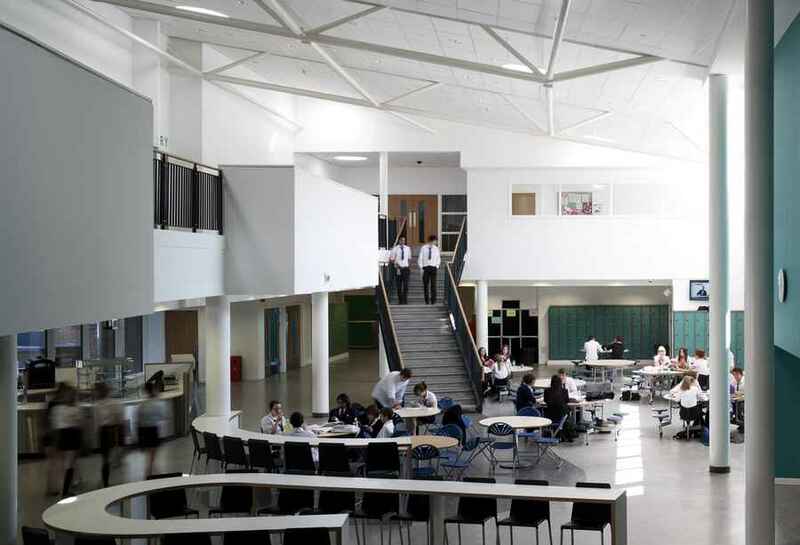 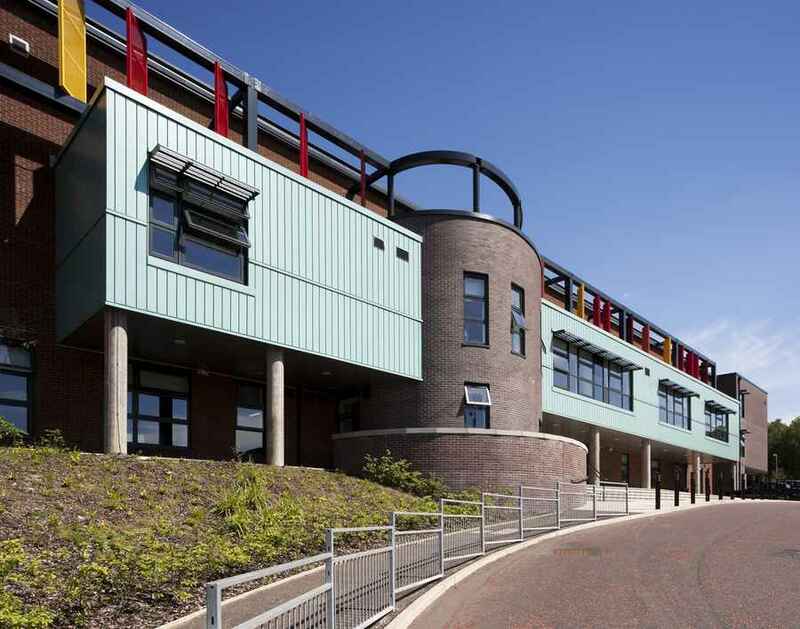 This new secondary school forms part of the Inverclyde PPP consisting of two primary and two secondary schools. 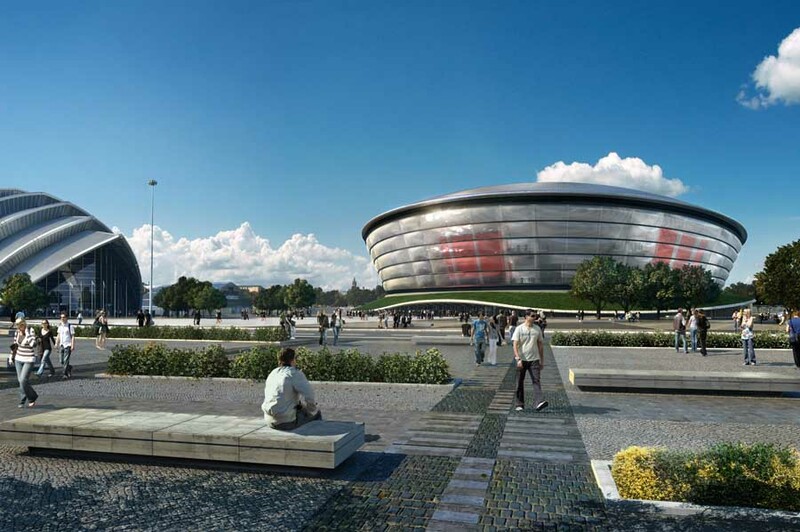 The project back on site in late 2009 with completion in May 2011. 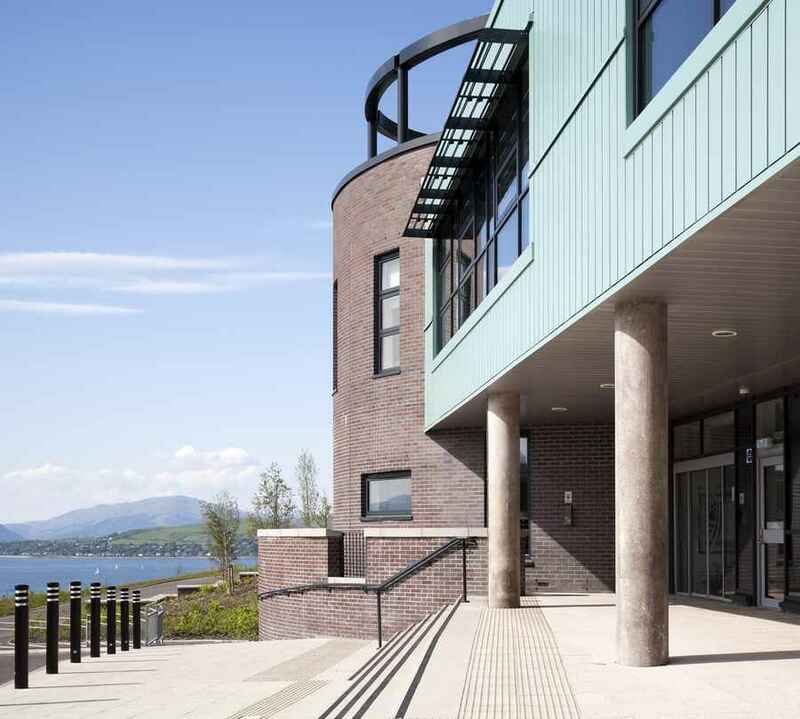 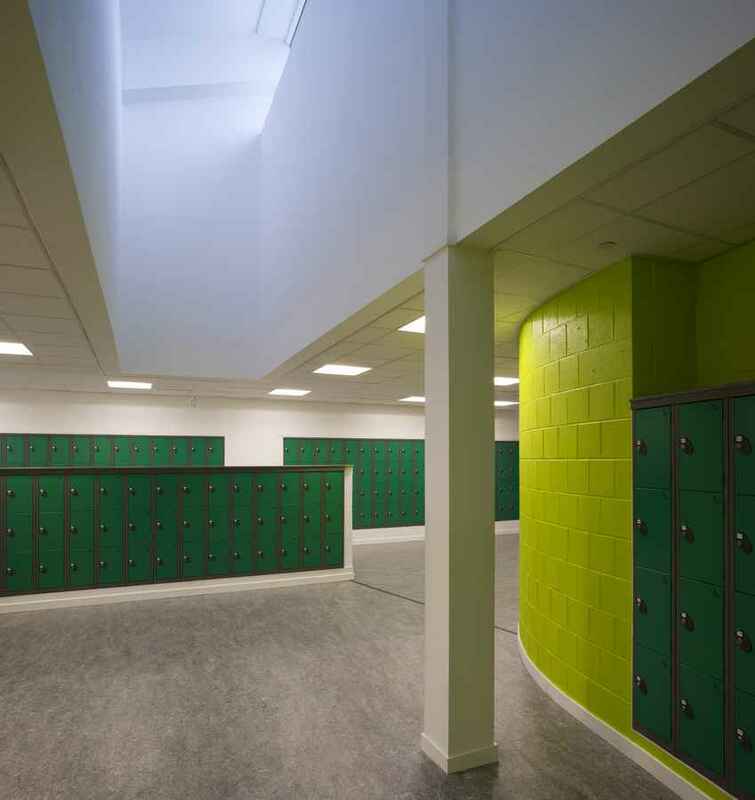 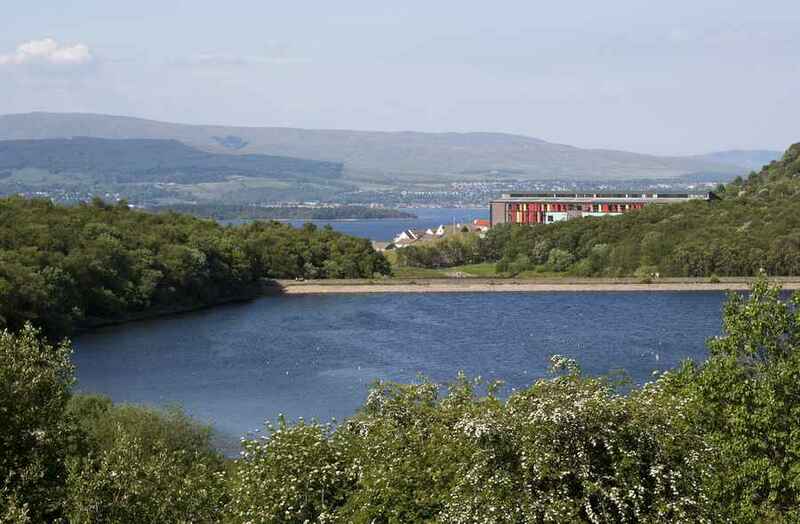 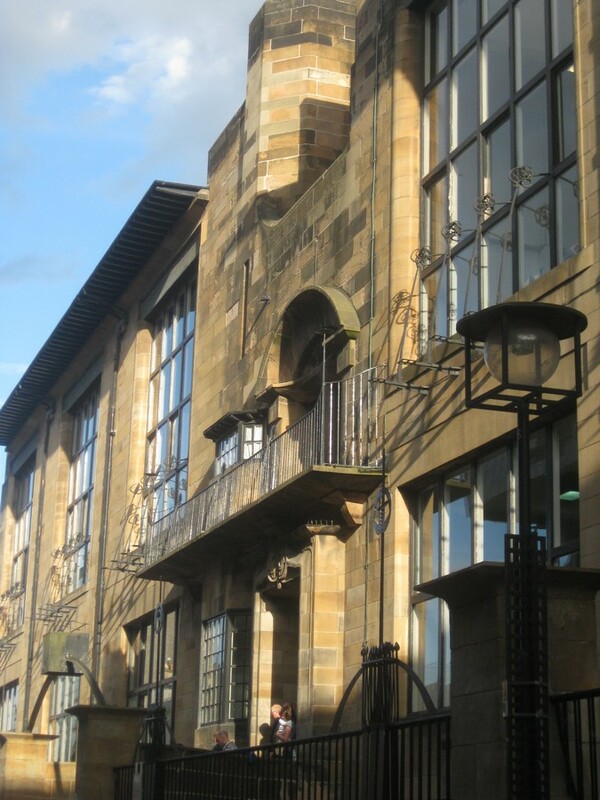 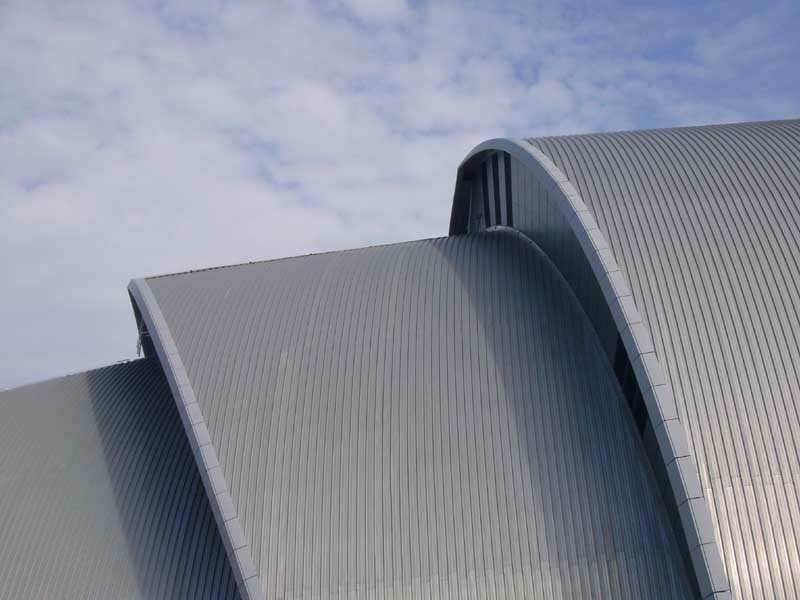 The new school was created out of combining the former Gourock High School and Greenock Academy into a new 950-capacity school on an elevated site above Gourock / Greenock. 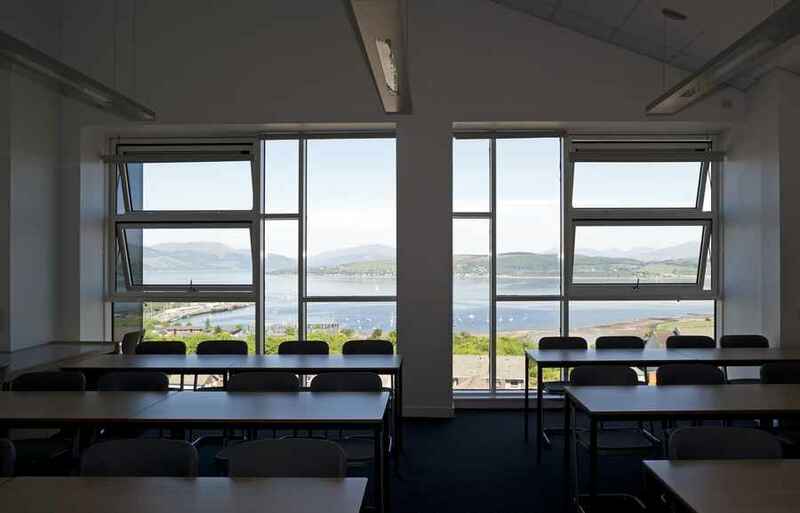 This is reflected in the massing which consists of wings radiating from a central two storey social space, providing both an airy focus for the building and a form which captures the beautiful views to the north from the spaces within. 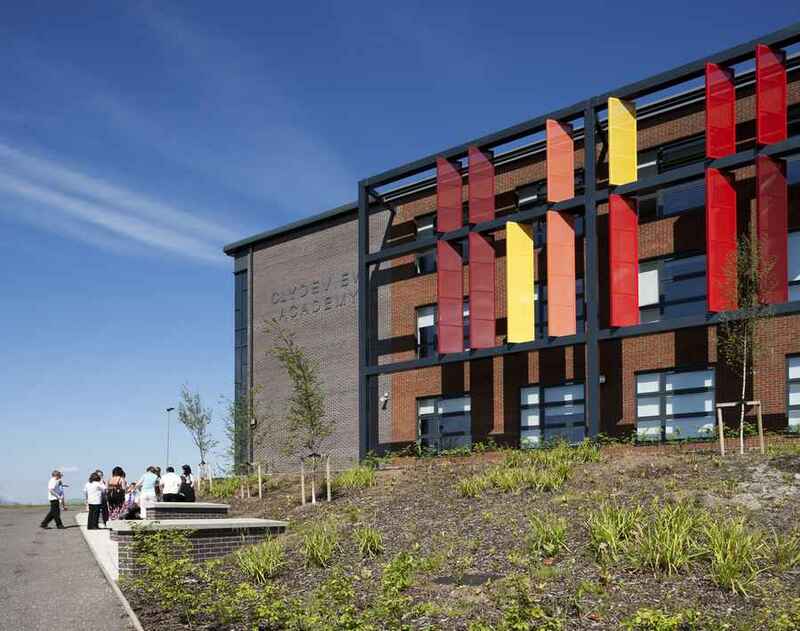 This form also maximises shelter to the play areas on what can be an exposed and windy site. 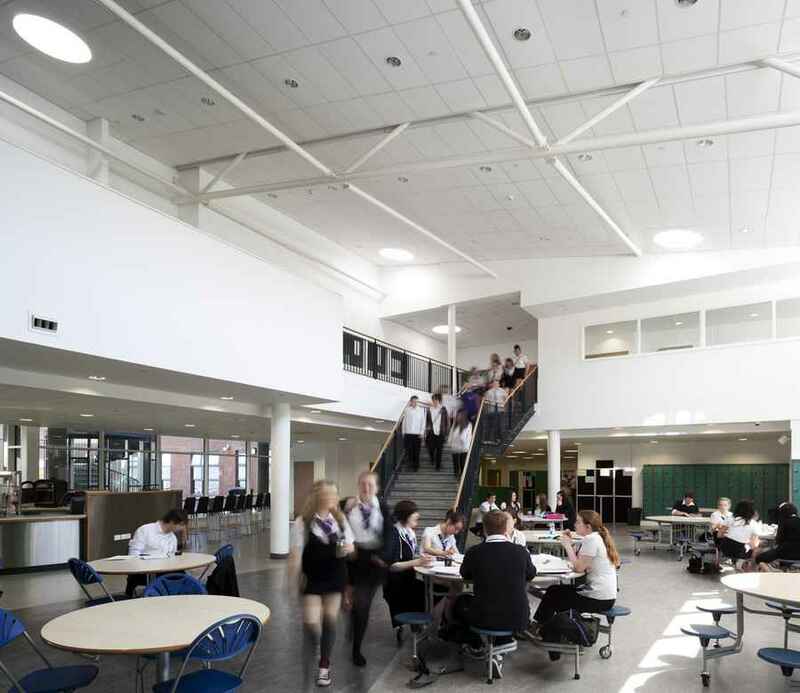 The school features sustainable initiatives such as bris soliel to the west block, which shades classrooms while preserving views to the North.